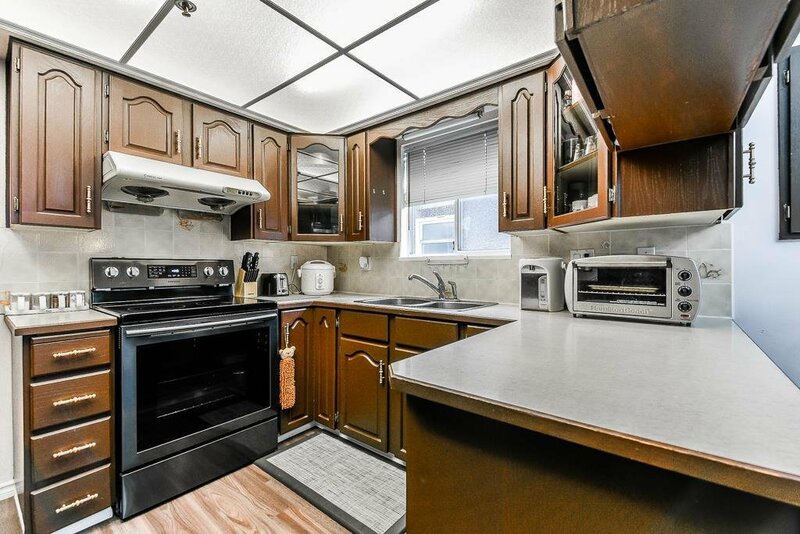 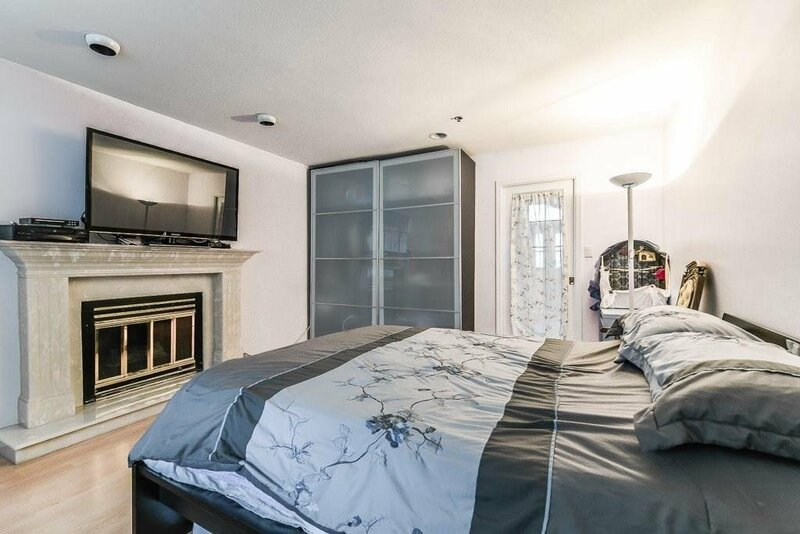 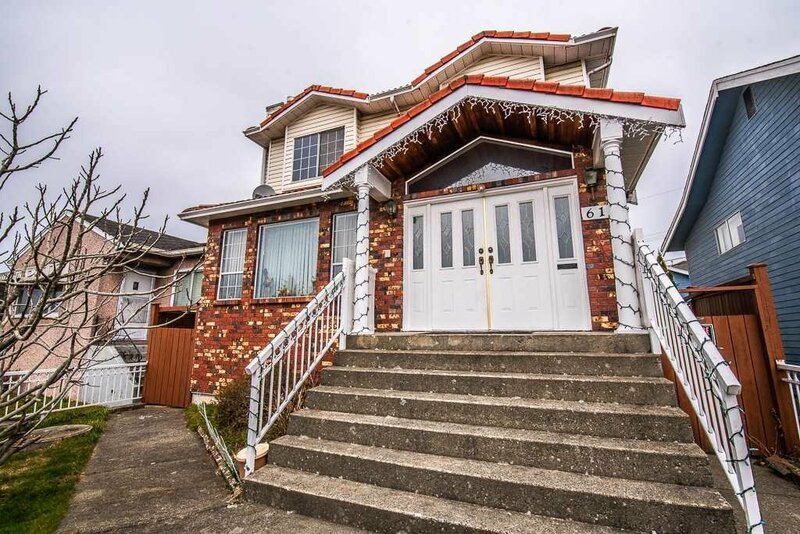 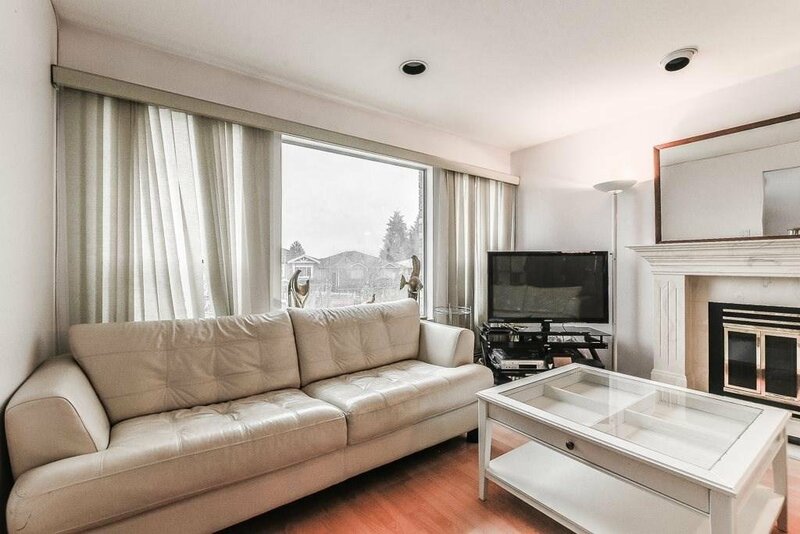 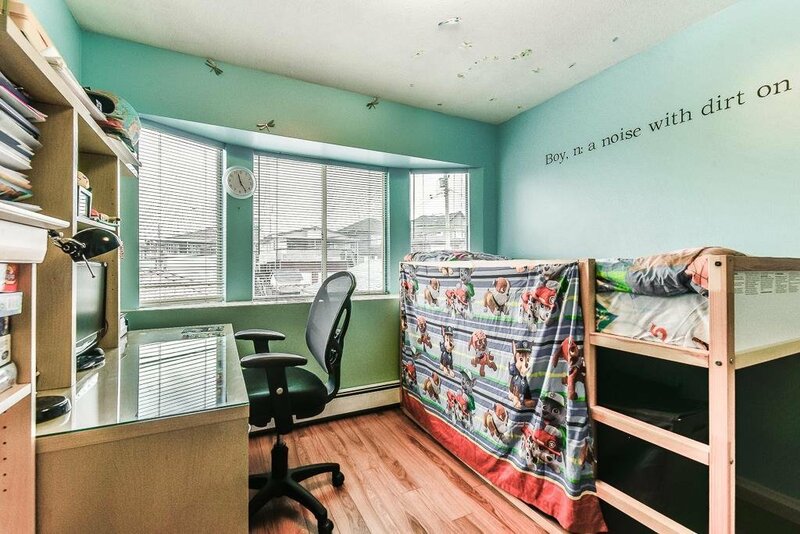 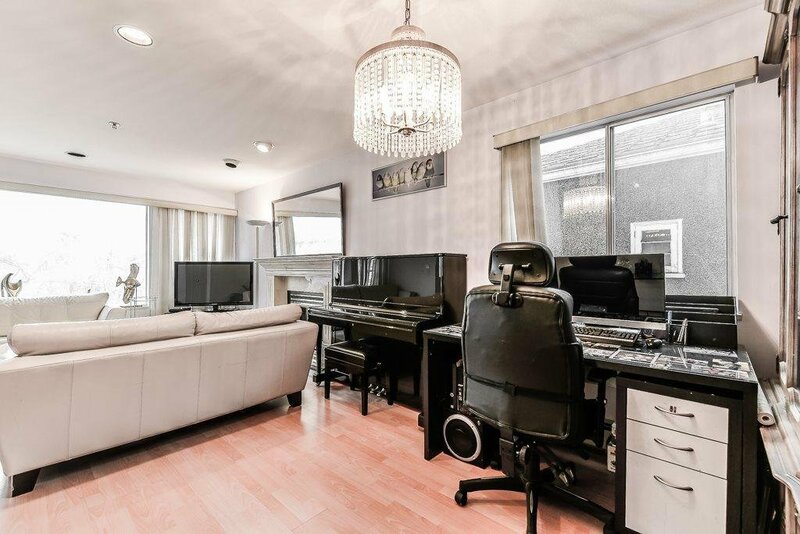 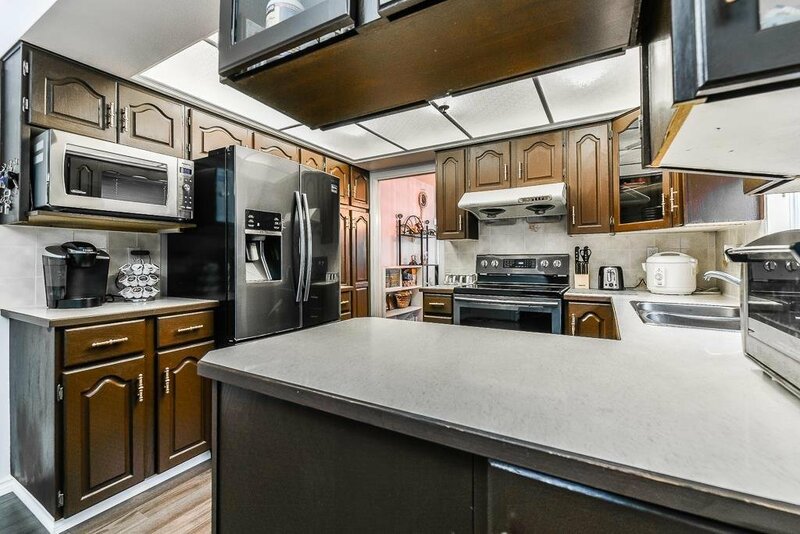 This 3 level well-built single house is located at most desirable South Vancouver. 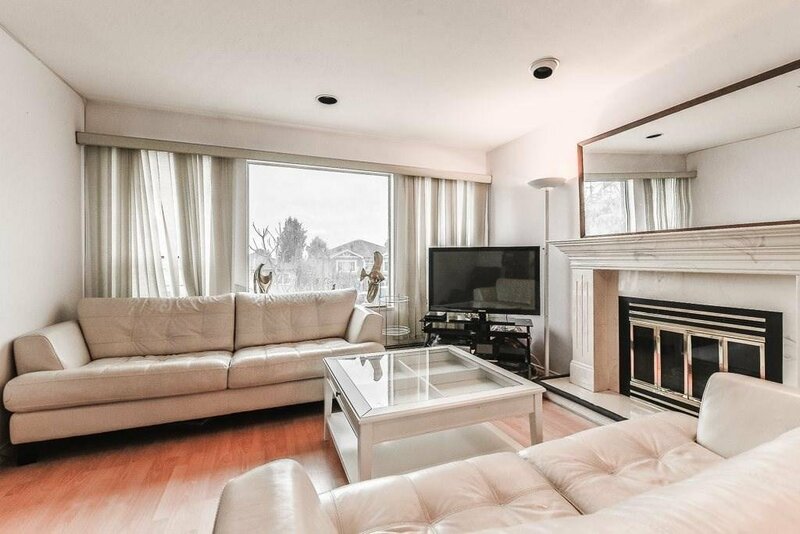 Spacious living room and family room brings tons of natural lights at day time and two fireplaces provides warm moment at night time. 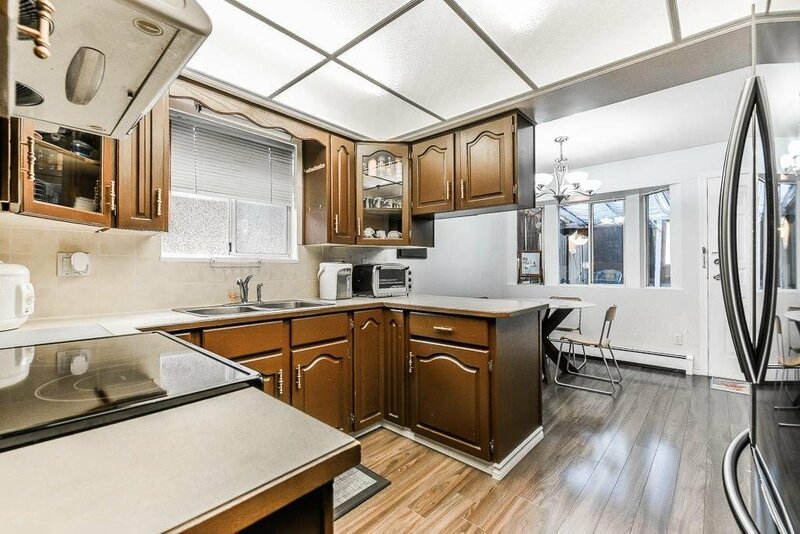 Recently renovated new floor and kitchen with new applicances, also a hugh sunroom behind the house. 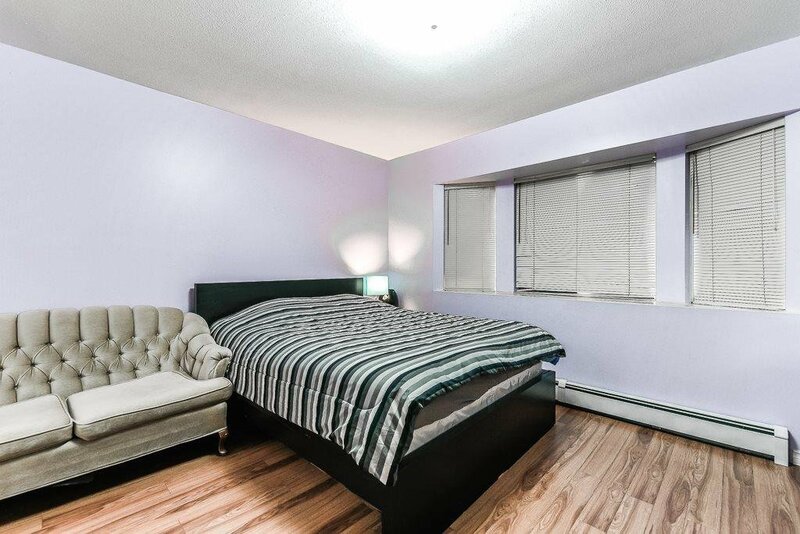 3 Bedrooms upstairs and two bedrooms rental suite with seperate kitchen and entrance. 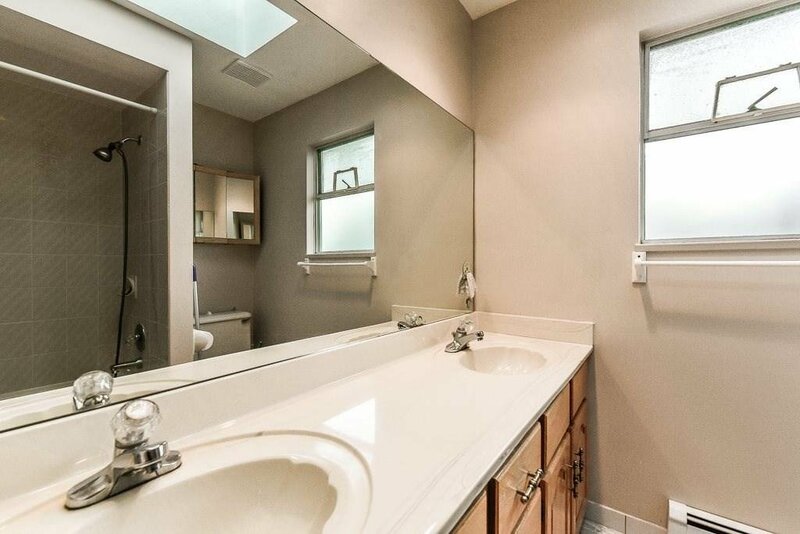 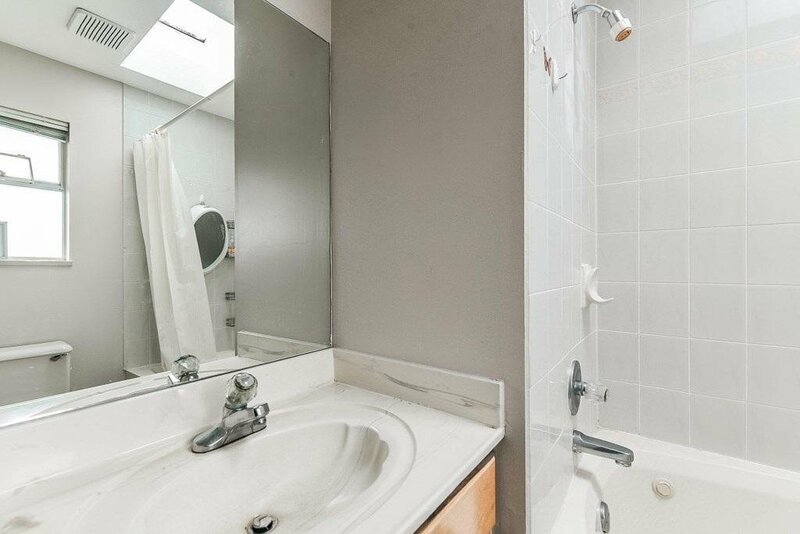 Four full bathrooms give investors more flexible room to relayout the house for more renals. 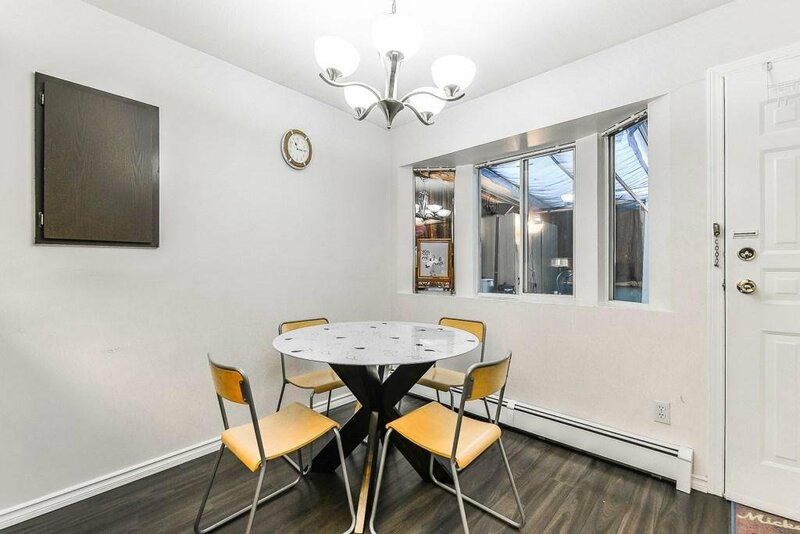 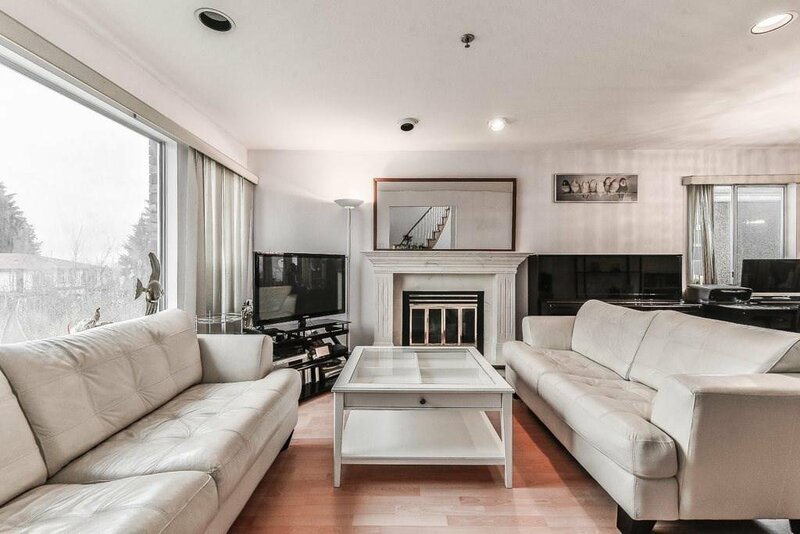 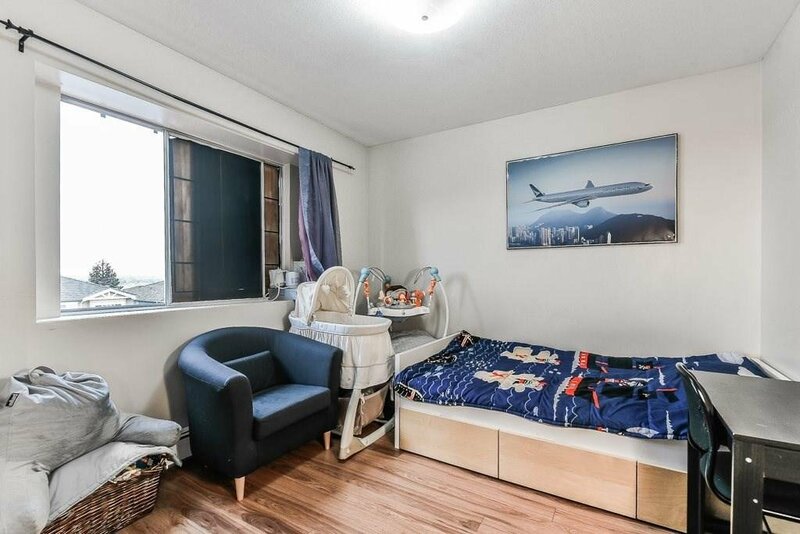 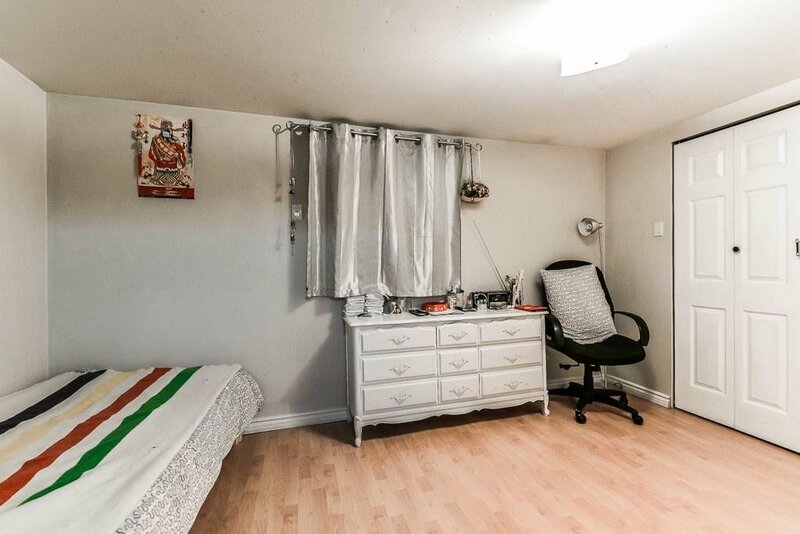 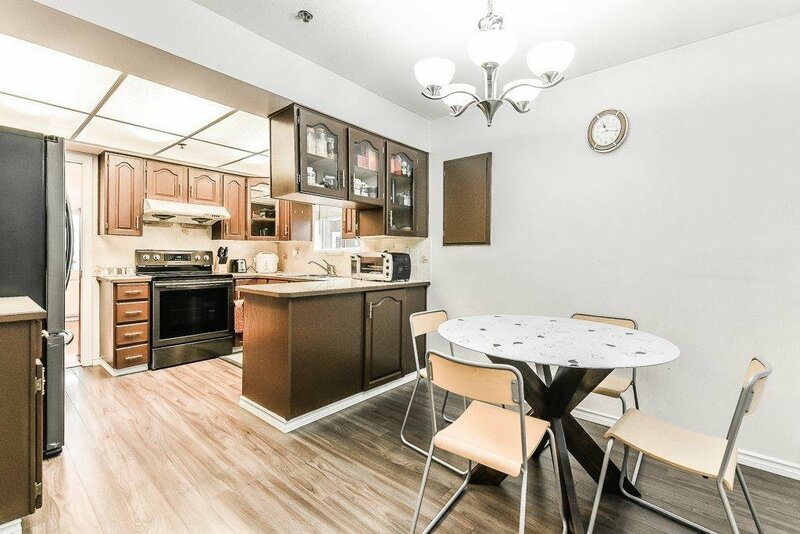 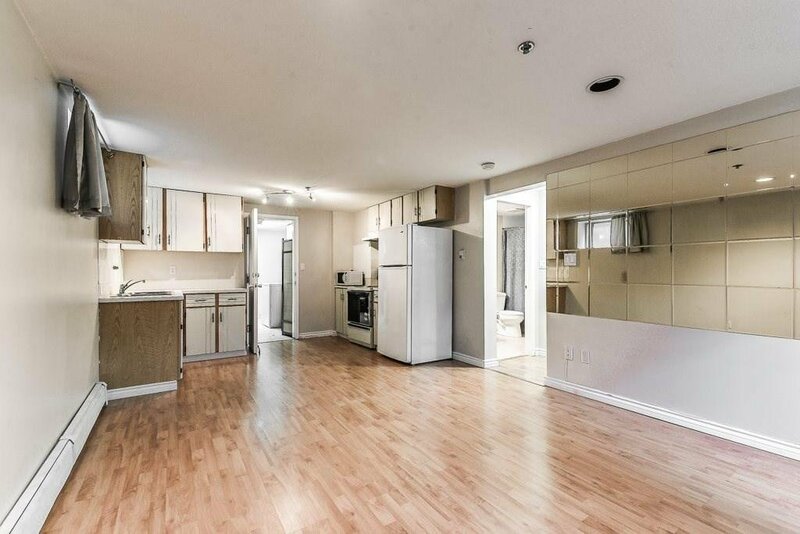 Super convenient location close to Bus, Superstore, Langara College, YMCA, Sunset Community Centre, Oakridge Mall. 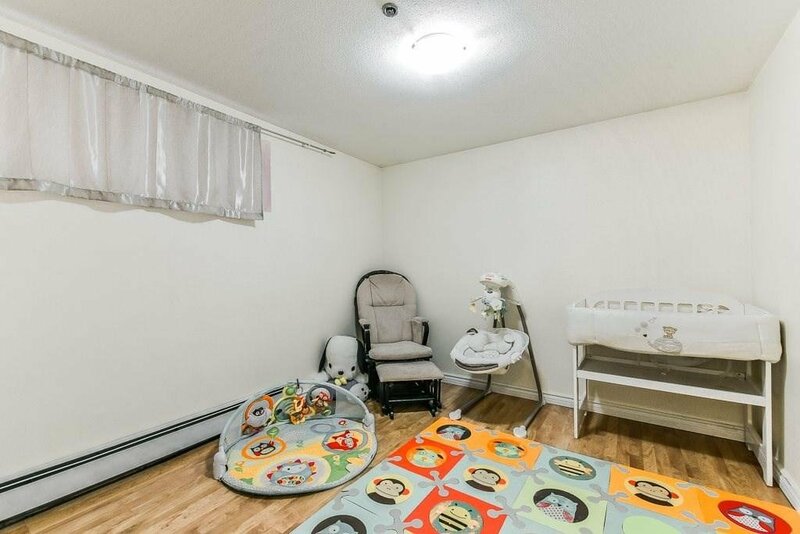 Come to see it before it is too late. 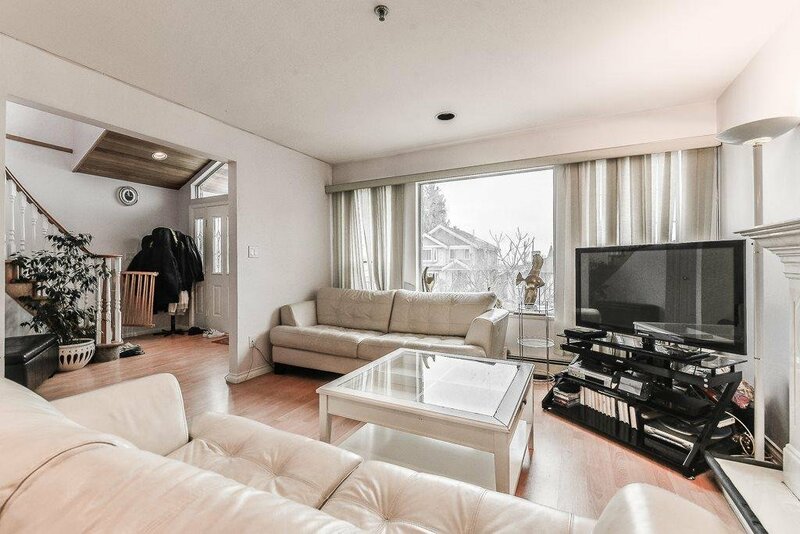 Open House Friday, Sunday April 12, 14 Between 2pm to 4pm.